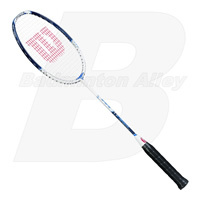 We are The Badminton Specialist, a pro-shop and retail store specializing ONLY in the sport of badminton. 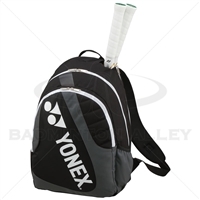 We carry the largest selection in the nation on rackets, strings, shuttlecocks, shoes, bags, grips and more. We are the specialists in professional badminton stringing. All of our stringers have more than 18 years of stringing badminton rackets professionally in retail stores and tournaments.